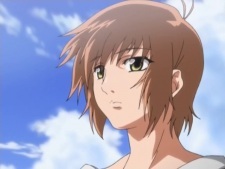 The Protagonist main character of the anime. The youngest son of the Hiiragi family, always being protected and surrounded by his sisters when he was young. He was then sent away by their father due to this reason which their father feared... ... till one day, he can finally return to his hometown after their father's death.